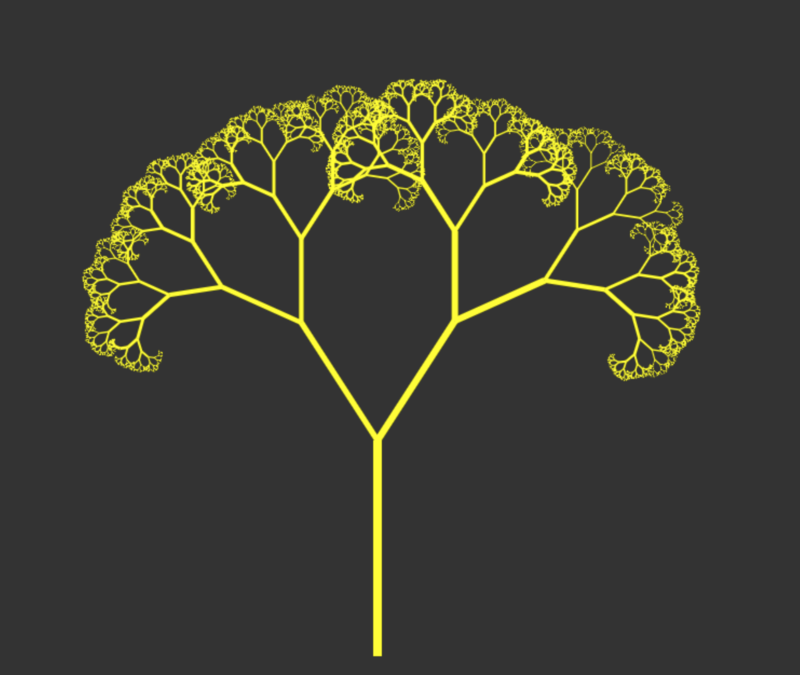 Little fractal tree generator I made for the Proc Game Jam! Controls are "Generate New" to generate a new tree "Check Box" to scroll trough a whole bunch of trees. Put the generator in fullscreen mode to start generating! 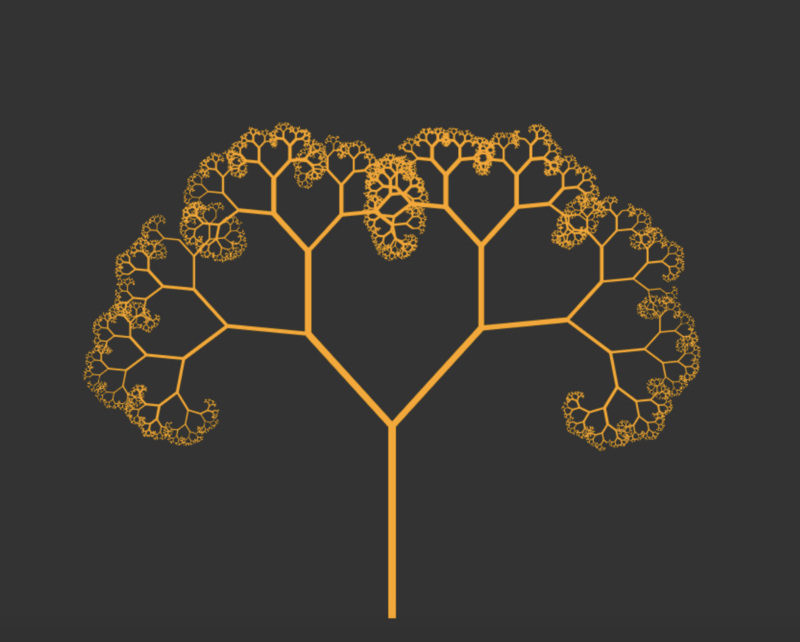 Lemme know what you think in the comment section as well as sharing your favourite tree generation! This is my favorite one so far. 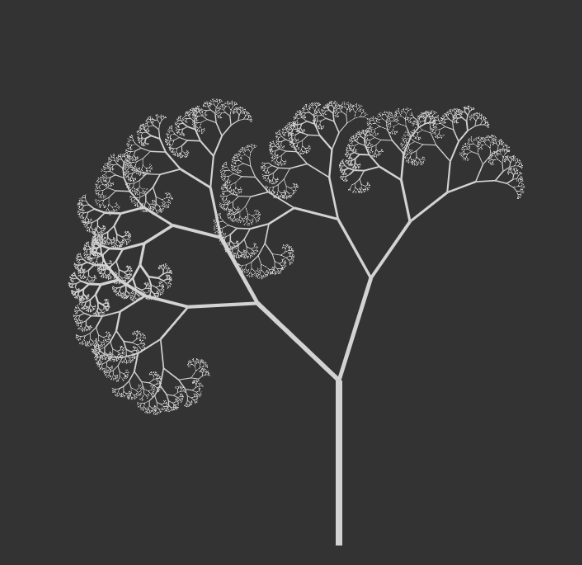 its a cool generator, i like those designs but Id like the number of main branches to change to see more variety of trees. Thanks, I will absolutely have a try at that thanks for the suggestion! Also If you can post your favourite tree to date that would be great!